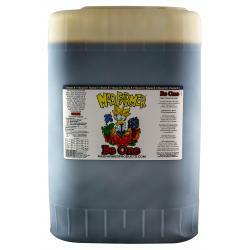 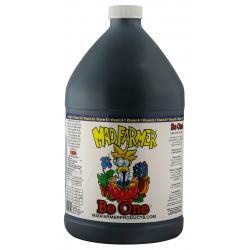 Mad Farmer's Be One™ will assist in plant growth and help to reduce shock. 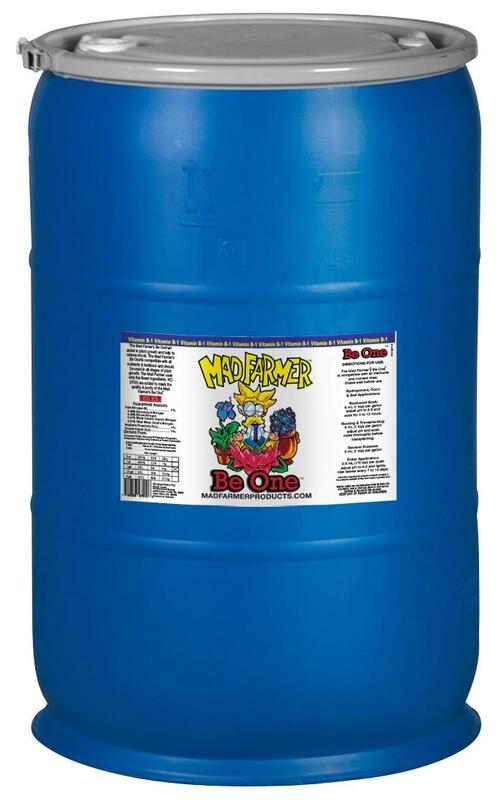 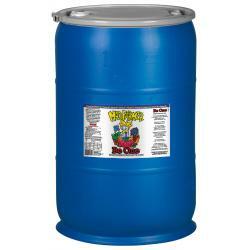 The Mad Farmer's Be One™ is compatible with all fertilizers and should be used in all stages of plant growth. 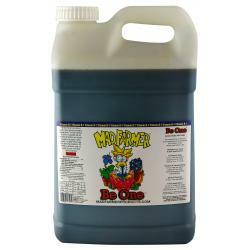 Mad Farmer™ uses only the finest ingredients. 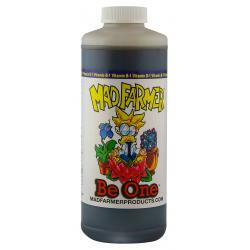 No dyes are added to mask the quality and purity of the Mad Farmer's Be One™.